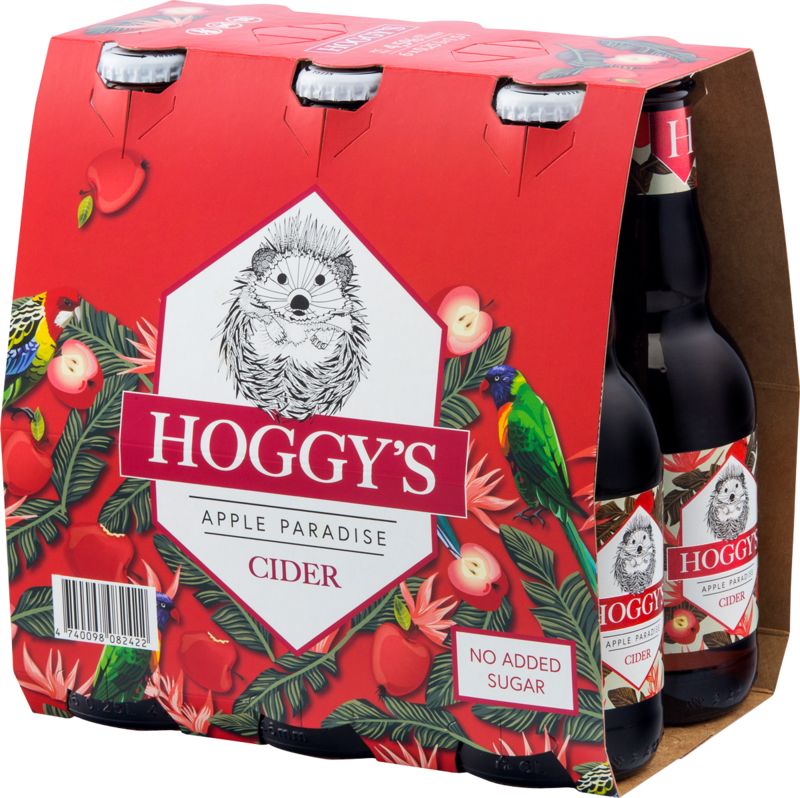 Hoggy’s Apple Paradise is a natural apple cider to which not a single gram of sugar has been added. 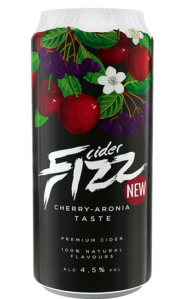 Named for its deliciously sour hint of crab apple, this cider has a classic, slightly drier flavour. It will set your mind wandering to warm summer evenings when the garden is overflowing with juicy, ripe apples and a hedgehog scurries about in the bushes. apple juice from concentrated juice; apple wine; water; carbon dioxide; acidity regulator – citric acid; food colour – E150c; natural flavour; preservatives – potassium sorbate, potassium metabisulphite. Hoggy’s – the secret garden of flavours.